AND REVEALS DETAILS OF SEQUEL TO WORKING CLASS BOY. 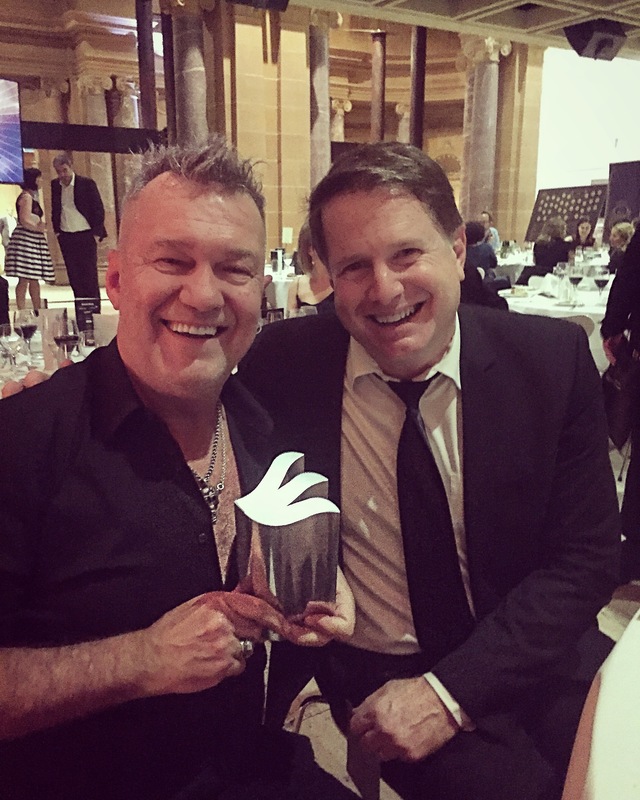 Last night at the Australian Book Industry Awards (ABIA’s) Jimmy Barnes revealed the title and cover of the second volume of his autobiography, Working Class Man, which will be published on October 23, 2017. The Oz-rock icon also performed live in front of a crowd 500 of celebrities, media, publishers and booksellers and read them an incendiary passage from the upcoming book, which picks up his life story as he leaves Adelaide in the back of an old truck with a then unknown band called Cold Chisel. 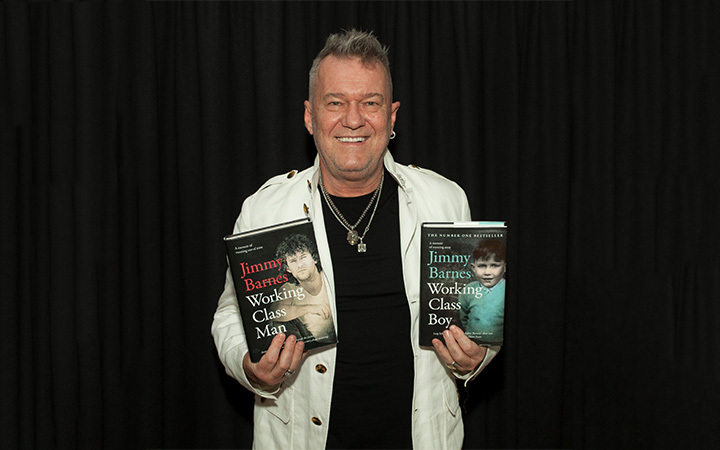 A spellbinding and searingly honest reflection on music, success, fame and addiction, Working Class Man will reveal how Jimmy Barnes used the fuel of childhood trauma to ignite and propel Australia’s greatest rock ‘n’ roll story. Last night his acclaimed first book, Working Class Boy won the prestigious ABIA Award for Biography of the Year. That first volume dealt with his violent and chaotic childhood and has broken sales records in Australia. The paperback of Working Class Boy will publish on July 31, in time for Father’s Day on September 3. Barnes completed an extensive national book tour for Working Class Boy in 2016, and he will once again tour nationally with book signings and in-conversation events for Working Class Man when it is released later this year. ‘We are incredibly proud of the immense success of Working Class Boy, but we always knew it was only half the story – Working Class Man lifts the lid on one of the most extraordinary rock’n’roll careers in Australian music history. Brace yourselves,’ said James Kellow, CEO of HarperCollins.